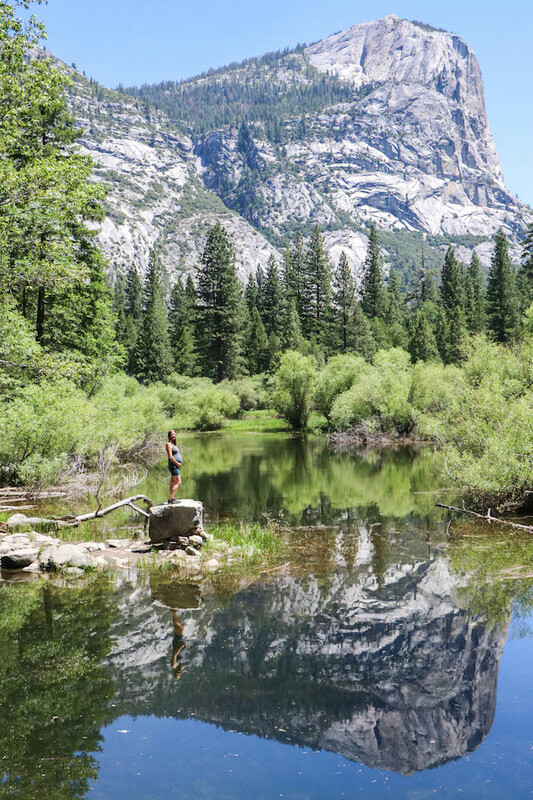 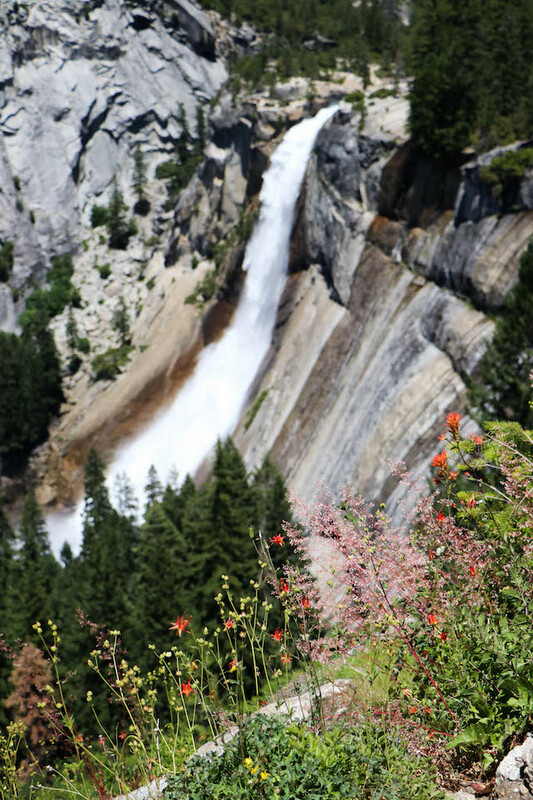 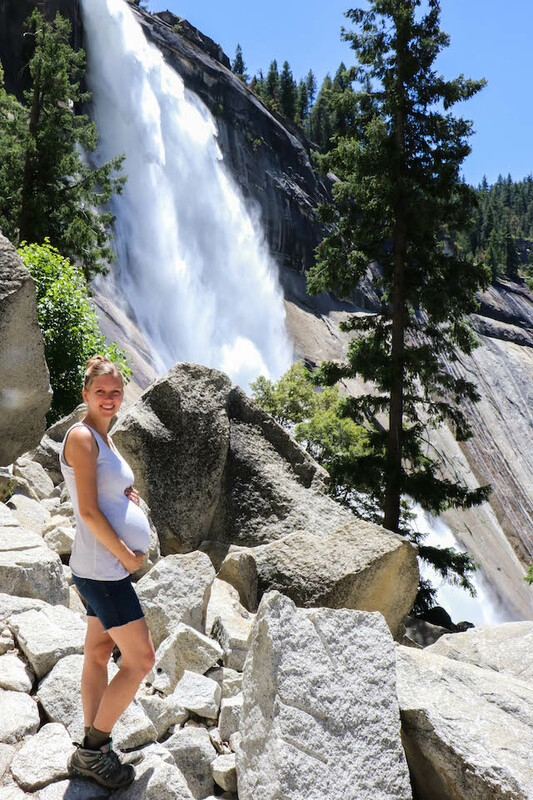 brooke: Yosemite: my happy place. 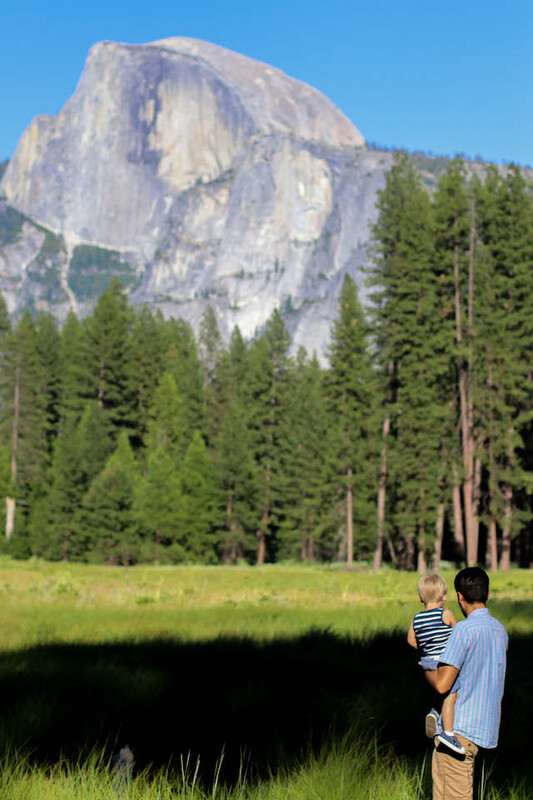 Yosemite was the beginning of our summer vacation, a three week road trip that would take us to Mammoth and San Francisco, too. 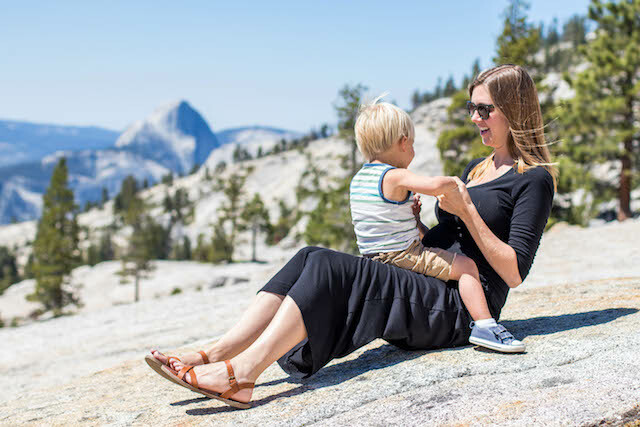 I definitely underestimated how challenging it would be to travel with a toddler while pregnant, and in Mammoth, I ended up getting really sick, and have been dealing with this sickness for almost three weeks now. 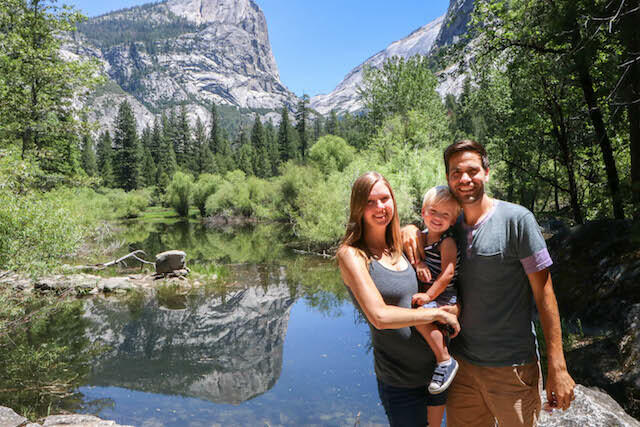 It was one of the most challenging travel experiences I have had, one that makes me understand why people just stay home, which makes me sad to say, because I am always all about just going for it and having adventures as a family. 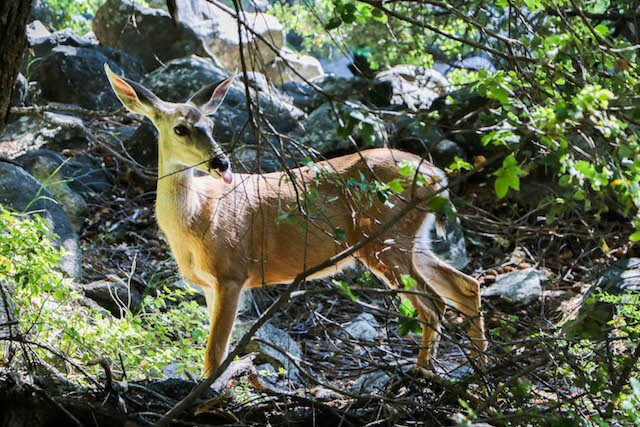 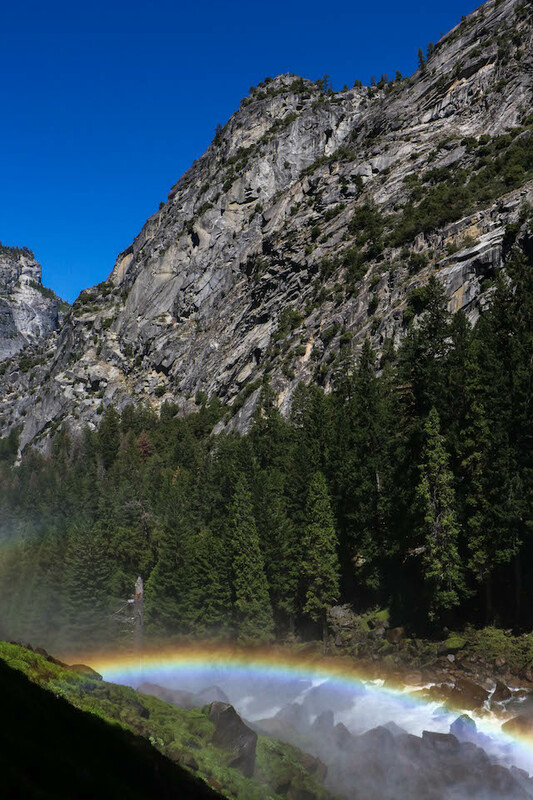 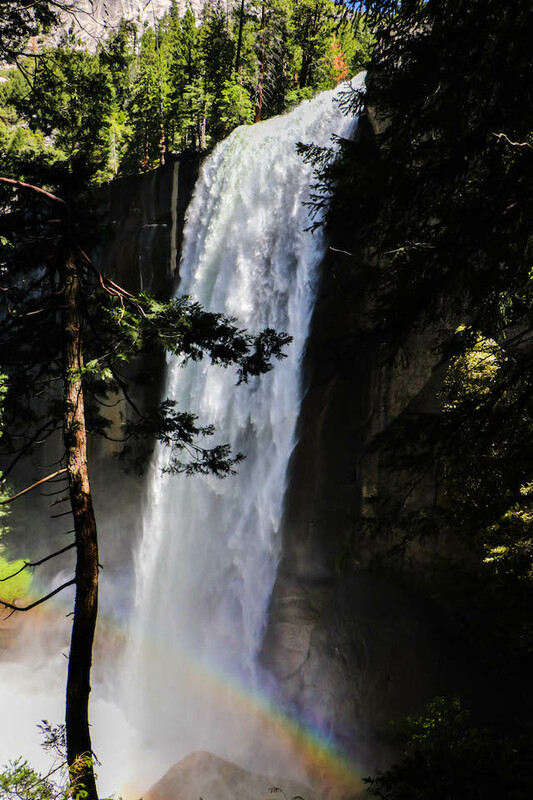 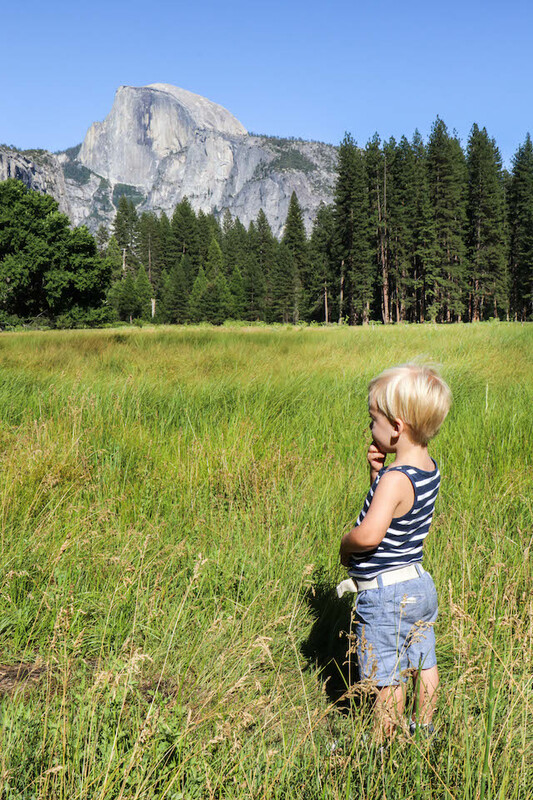 Without yet knowing of the obstacles that would arise later in the trip, Yosemite was the sweet spot. 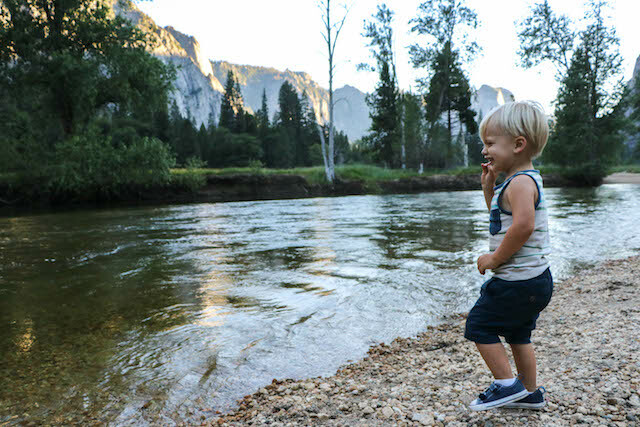 We left right after school got out for me, before I really had time to recover from the craziness that is the end of the school year, and Yosemite refilled my soul, as it always does. 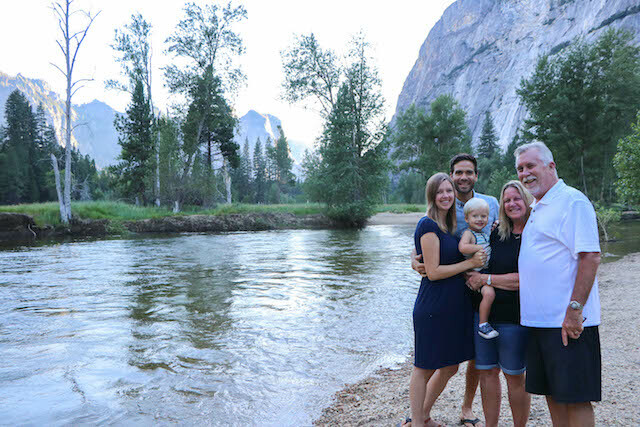 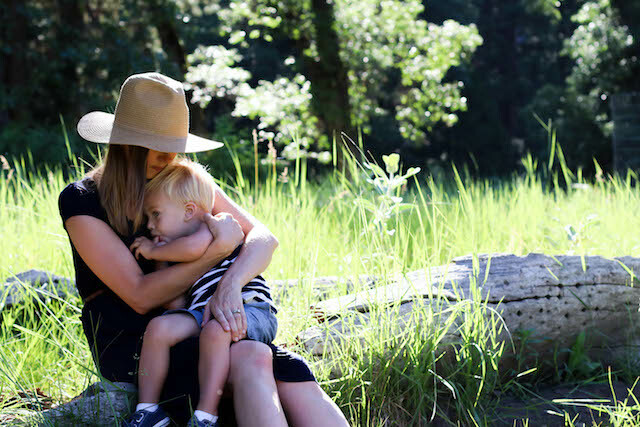 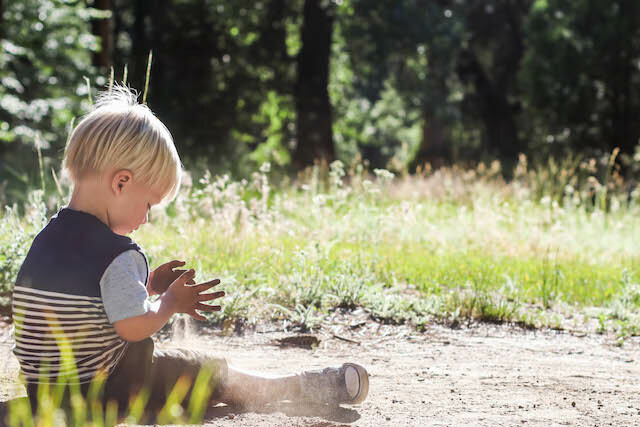 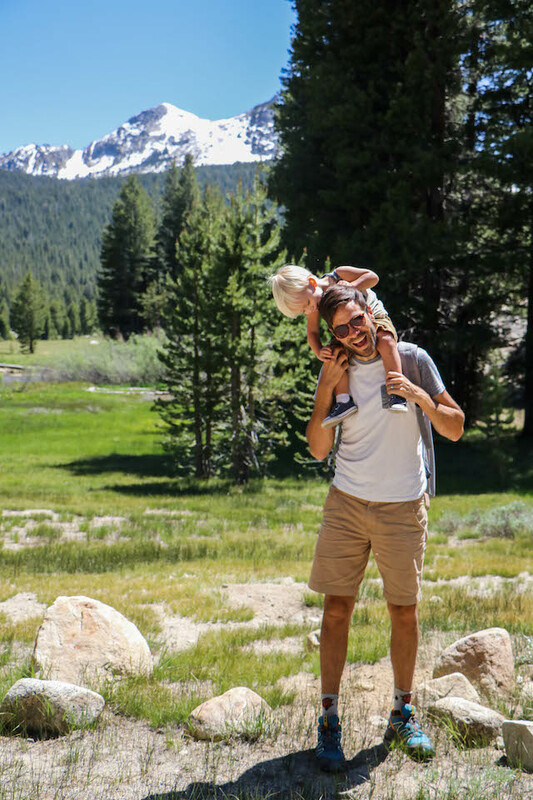 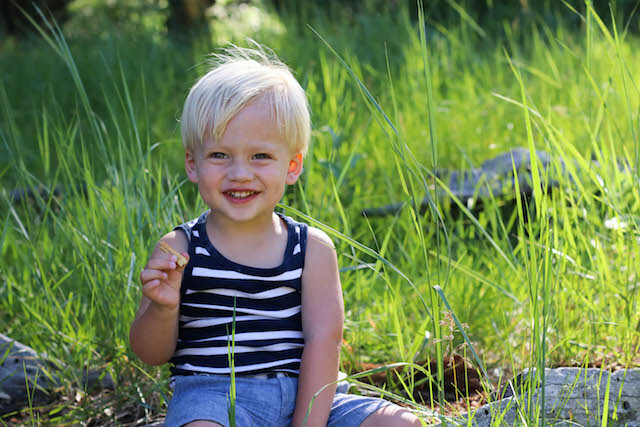 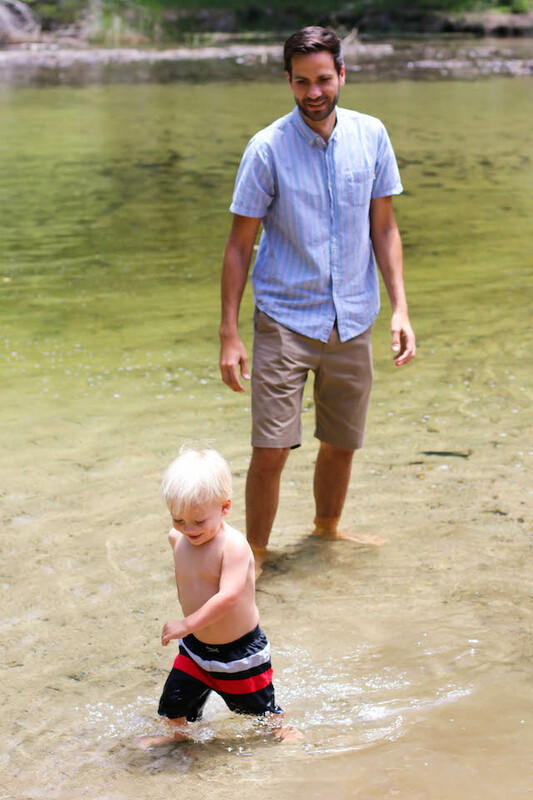 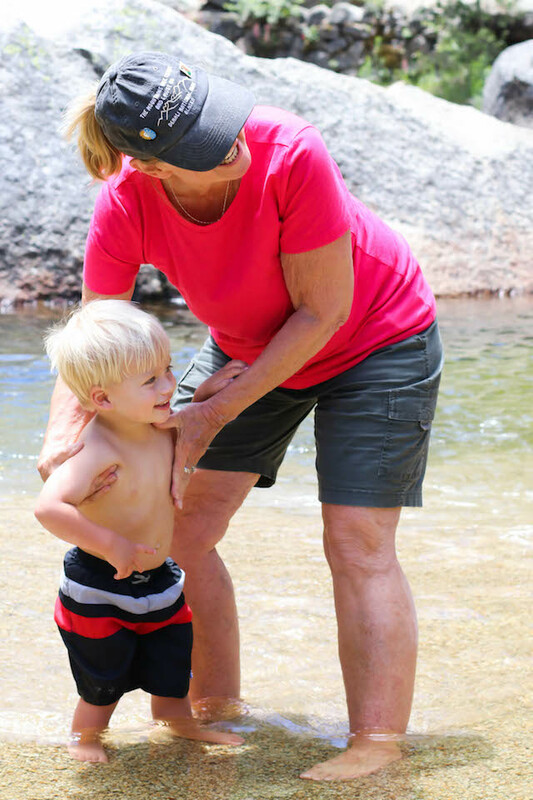 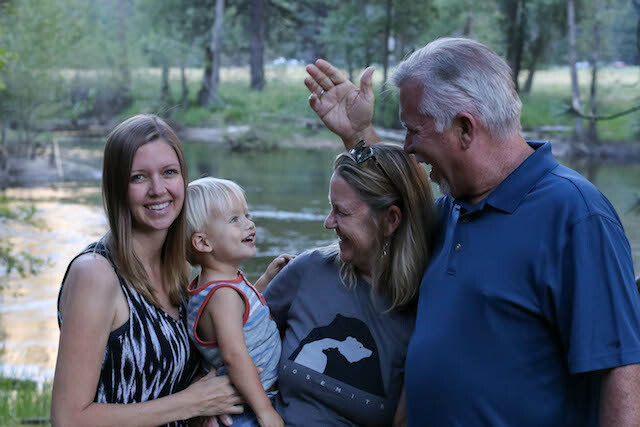 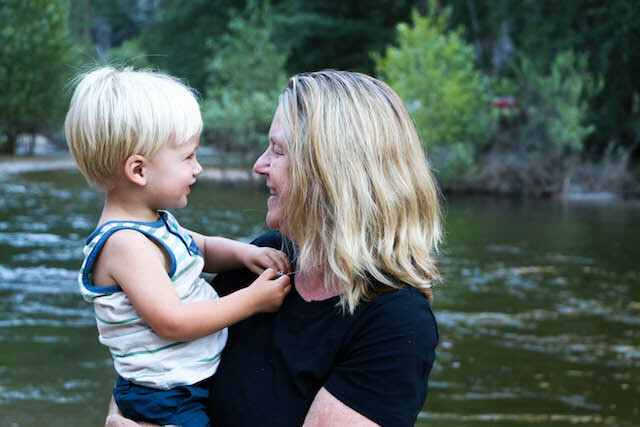 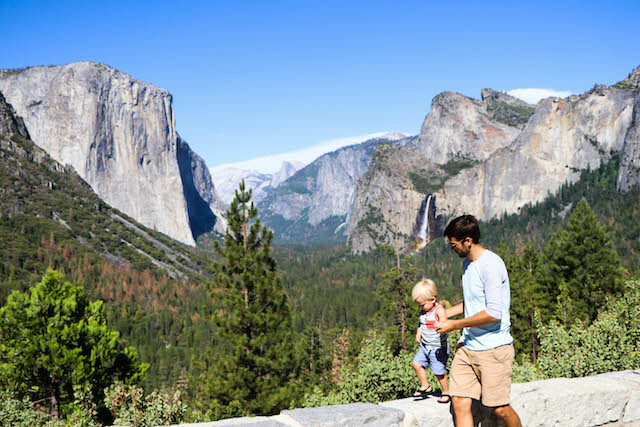 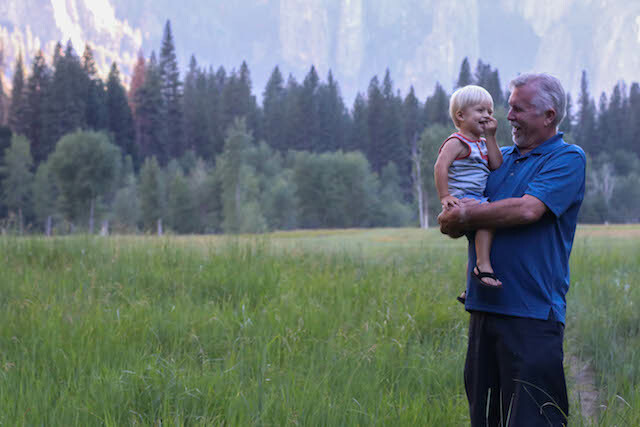 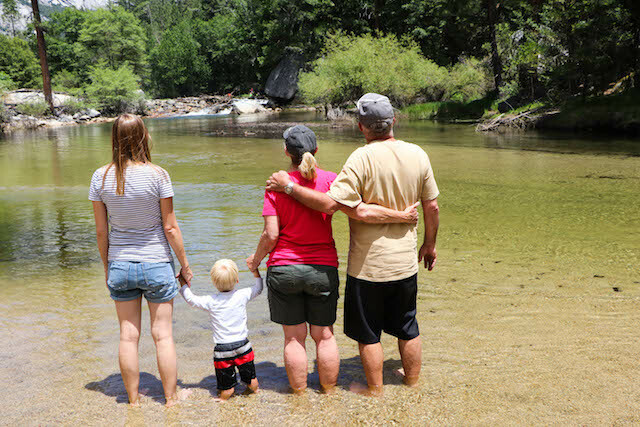 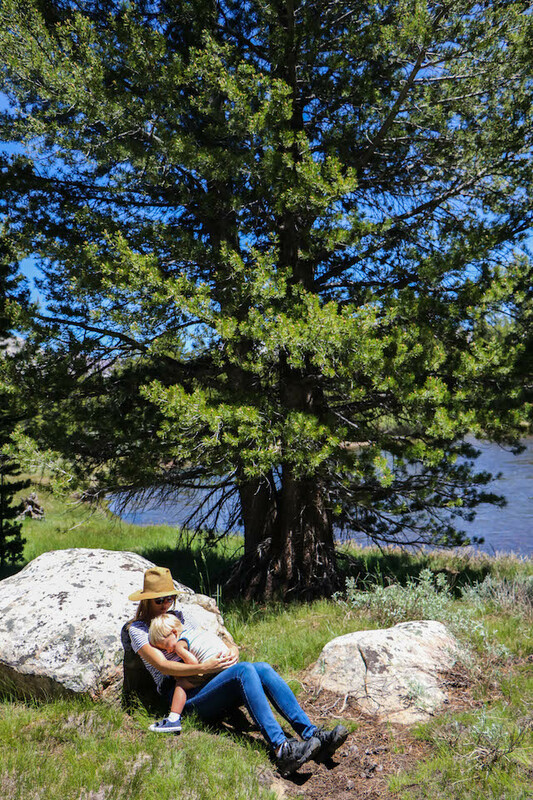 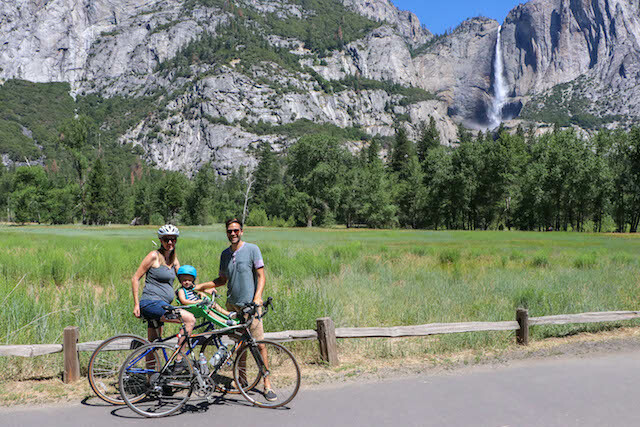 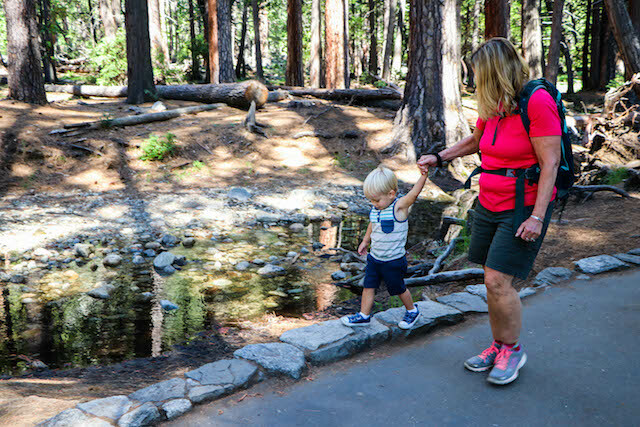 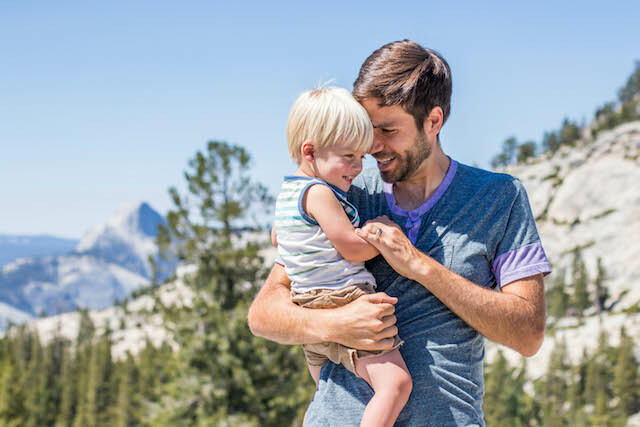 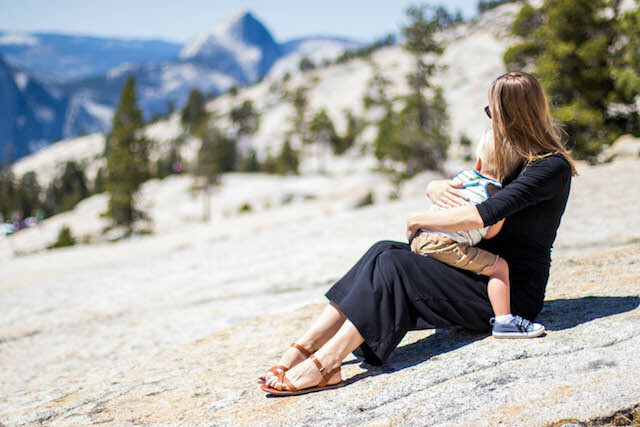 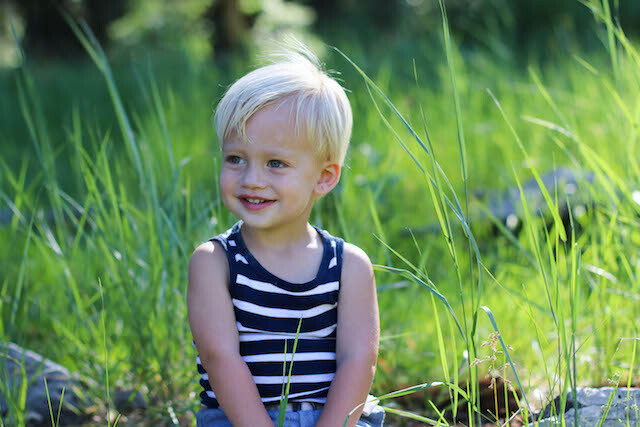 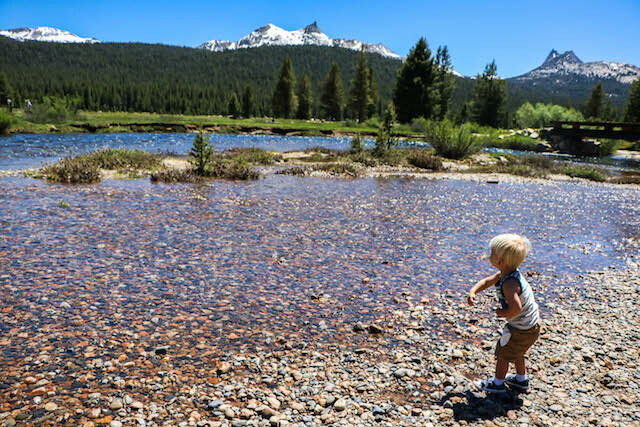 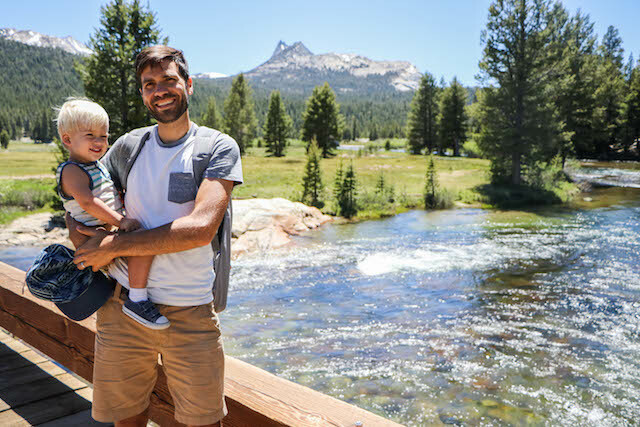 This was Everett's fourth time to Yosemite, and although I know that he won't remember these trips, I like to think that this season of life is about establishing our family culture. 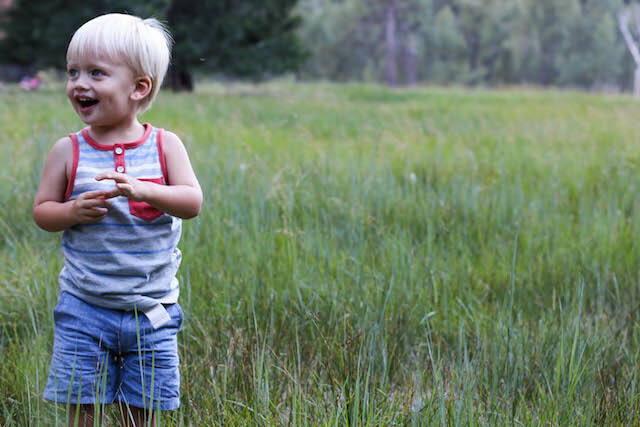 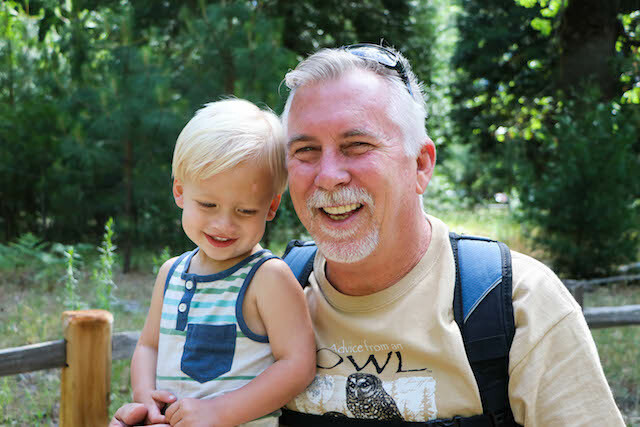 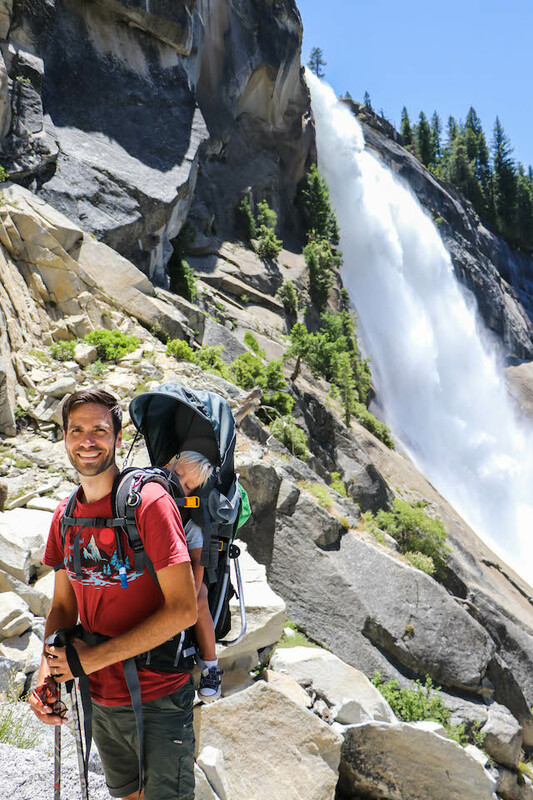 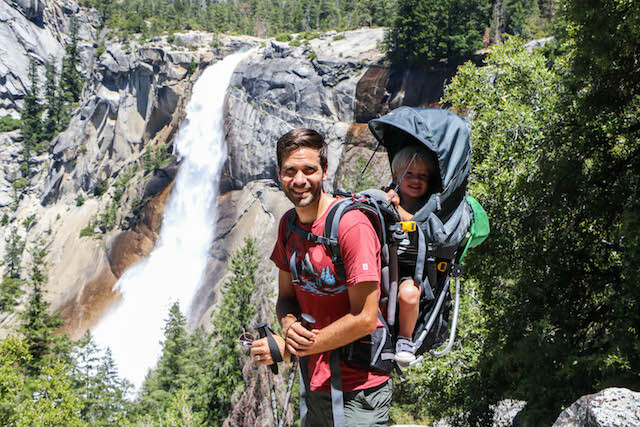 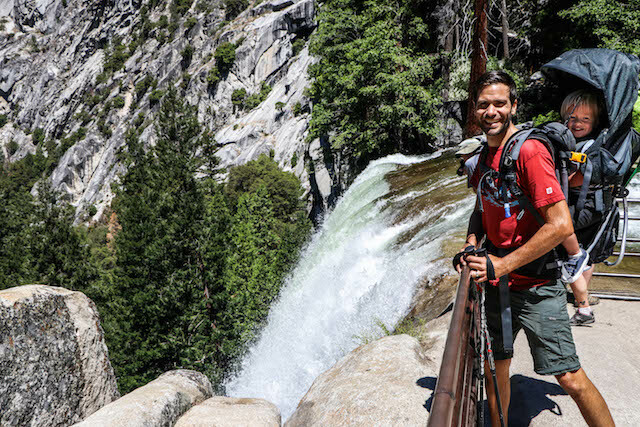 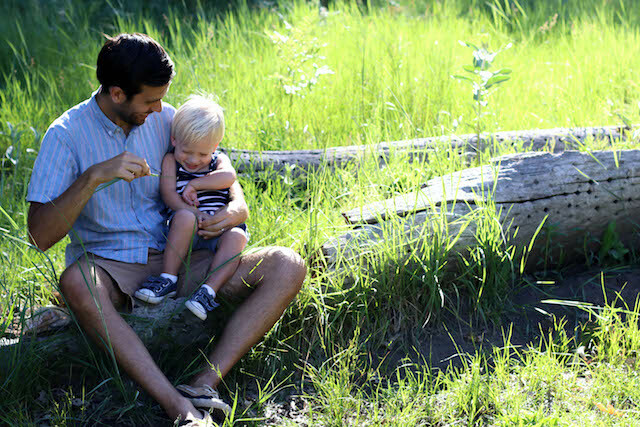 We want to be a family that goes into nature, shows our children the beauty of hiking to the top of a waterfall, throwing rocks into the river, or wandering in a meadow at sunset. 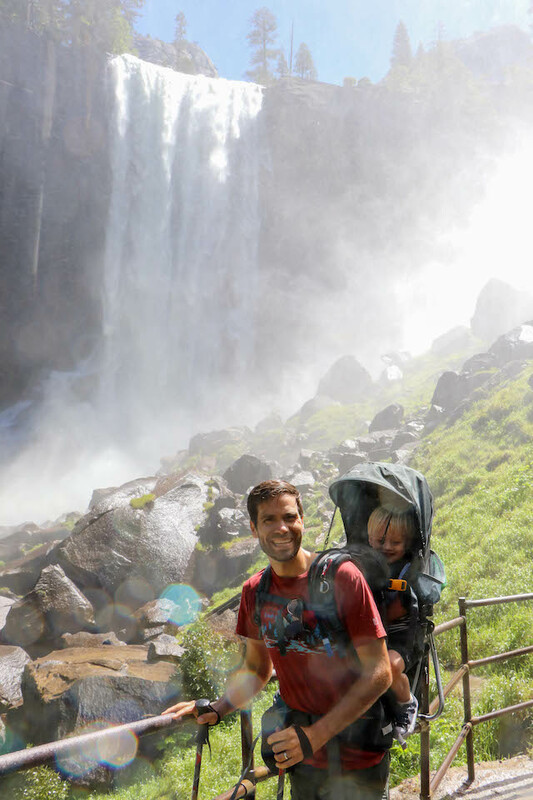 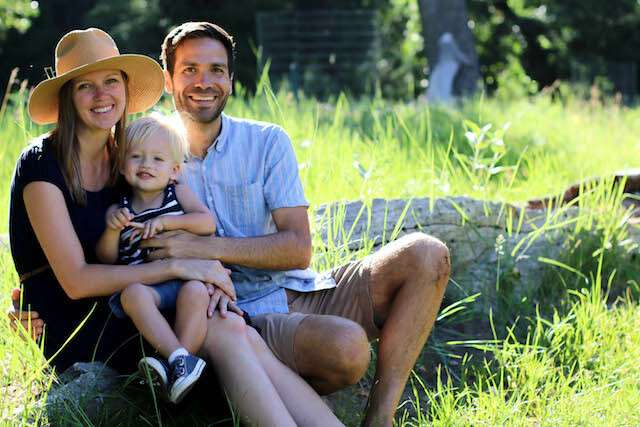 We want to be the type of family who goes on adventures, even when it messes up a toddler's sleep schedule. 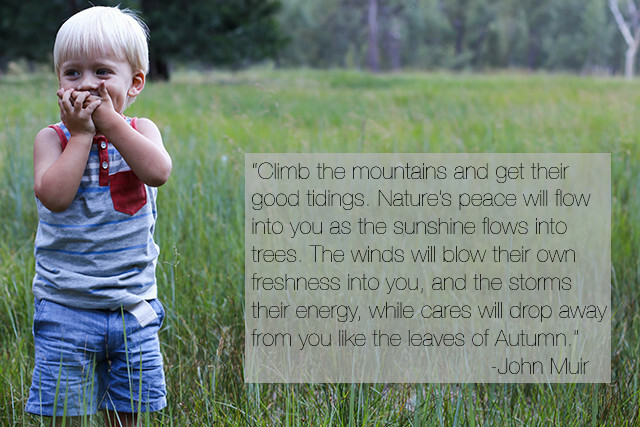 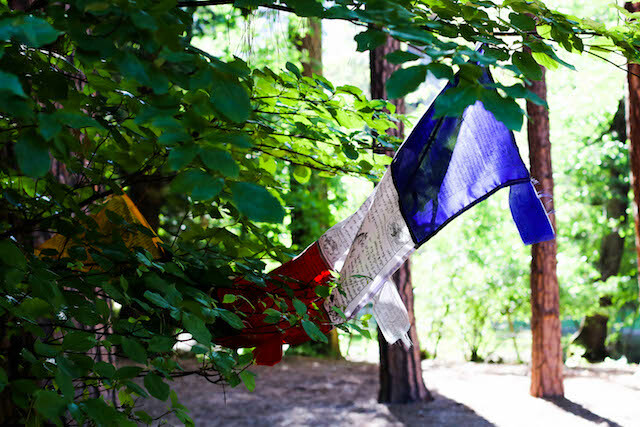 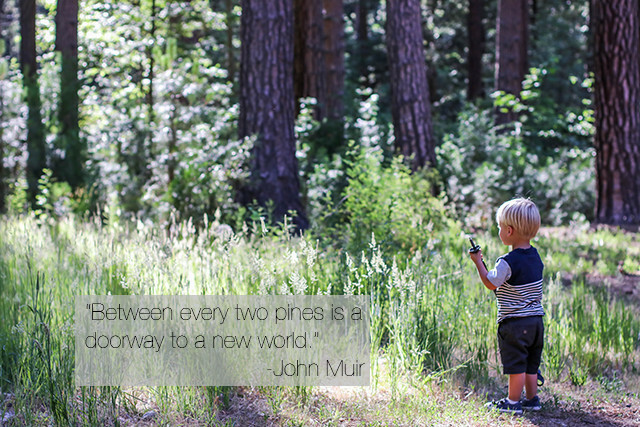 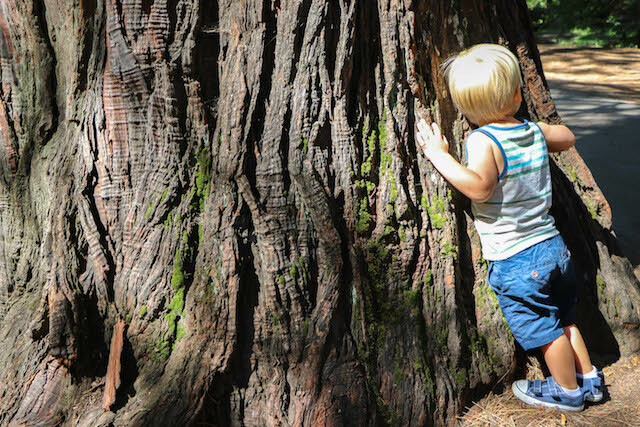 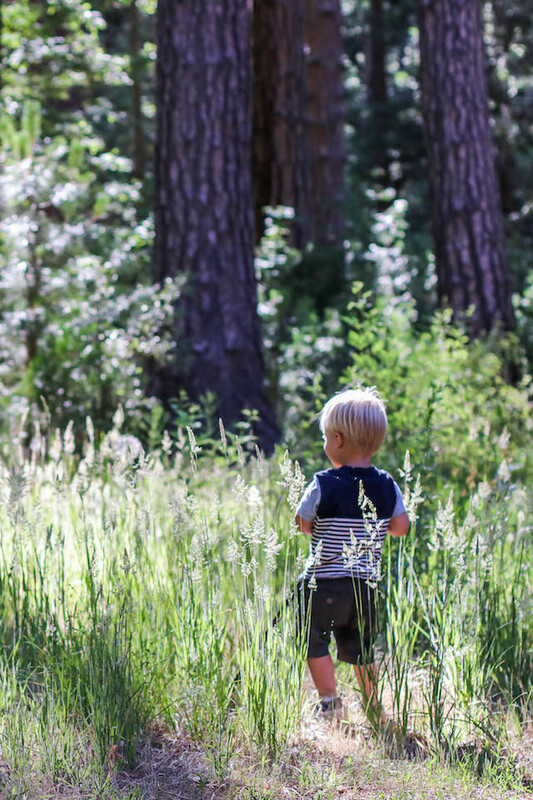 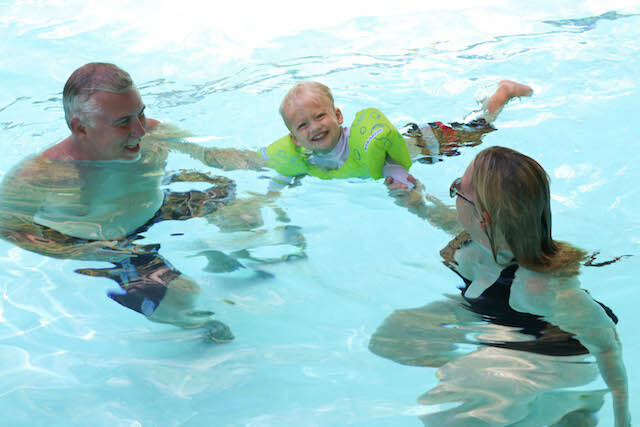 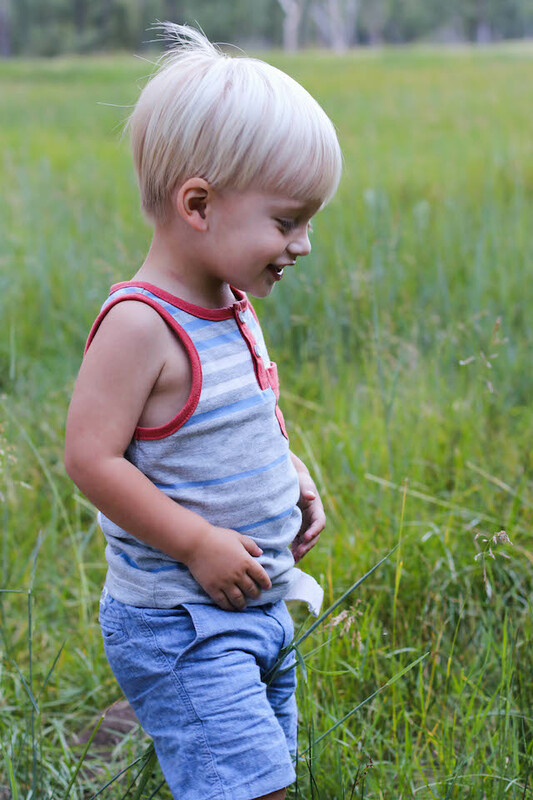 We want our kids to step out of their comfort zones to explore and discover what a beautiful world it is that we live in, and so we joyfully take on the responsibility to explore with them and show them beauty.